Disposable Wooden Wax Applicators 20x pcs . Slightly thinner than traditional waxing applicators, making it perfect for areas of the body. Made from FSC certificate birch wood. Our premium low melting point waxes are produced using a blend of high quality rosins, & nourishing coconut oil. Mello Hard Wax Beans were created to be loved by all types of skin & hair. Providing exceptional results across the entire body, but it's not all about removing the hair! it's also about what our wax leaves behind - healthy and silky smooth skin. 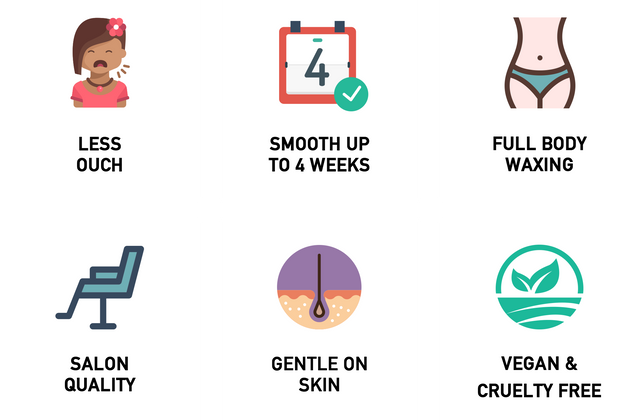 Click to check out our Easy Guide to Hard Waxing in our Blogs section!